Get ready to breach and clear with the KF2 SWAT perk! Armed with flashbang grenades and a variety of submachineguns, the SWAT perk is ready to keep the Zeds pinned down with a storm of lead. 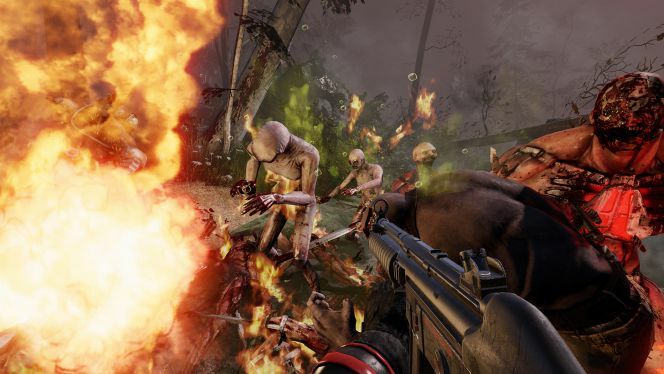 We take a look at the latest update for Tripwire’s venerable shooter, Killing Floor 2. Bullets, Blood and Blades. Bring it! SWAT perk skills allow you to either be an armor wearing juggernaut or a fast moving dealer of precision death, but in all cases the SWAT perk is in the thick of the action. The SWAT perk’s weapons are fast firing submachineguns that can chew through Zeds like a woodchipper through…Zeds. The SWAT perk’s grenade is a flashbang grenade that does limited damage but has a high chance of stunning Zeds caught in its blast. Removed Dosh assist bonus. 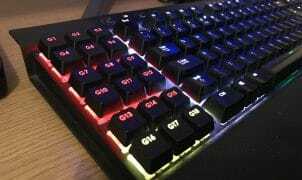 This is not needed anymore due to the passive damage bonus now working. Close Combat Training skill – Changed damage increase to 110% to match Commandoâ€™s Fallback skill. Refined iron sight shoot animations to have less movement. Knockdown power added to hard, light, and explosive attacks. Scream Animation speed increased by 60%. The goal is to make the siren more of a glass cannon so she’s go down quicker now and scream a little less often but the damage from the scream is higher. In suicidal, if bloat explodes 3 bloat mines spawn (was 2). You can find the entire changelog on Tripwire’s forum here. Enjoy!